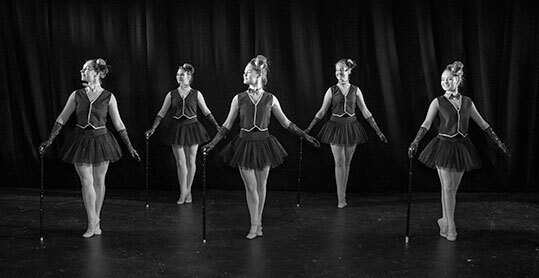 "Let that day be lost to us on which we did not dance once"
The Ballet Academy aims to foster a love of dance in its students, as well as its many benefits, such as fitness, musicality, posture, memory, confidence, co ordination and artistry. Classes take place in a safe, supportive and fun environment with class numbers strictly limited. "Classical Ballet demands finely tuned skills of communication, focus and self discipline that transfer not only onto the world stage but into everyday life. 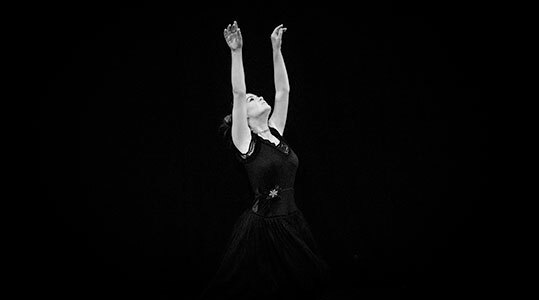 Dara Pierce teaches her students the artistry and technique of this performance art with care and attention, bringing her professional dance experience with company's such as English National Ballet and Scottish Ballet back to the heart of Wexford." "The Ballet Academy first performed in the Jerome Hynes Theatre of Wexford Opera House in June 2013. From our initial meeting with Dara Pierce, to the get-out of the final performance, Dara was a delight to work with and professional to the core in all aspects of the production. What I liked most about Dara though, was the fact that her number one priority at all times was her dance students. Watching Dara work with her students, you see on one hand a skillful and proficient teacher, while on the other, a warm and inspiring mentor." "Over the past ten years Dara has taught Ballet in both my dance schools. I have always found her to be professional, reliable and passionate about dance and teaching!" © 2019 The Ballet Academy. Website by Think Print & Design.